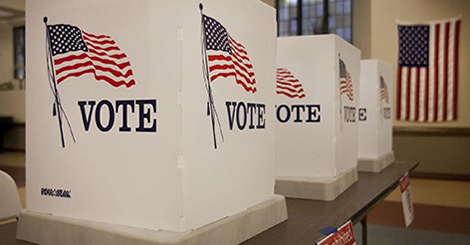 The national presidential primary election is Tuesday, March 8. 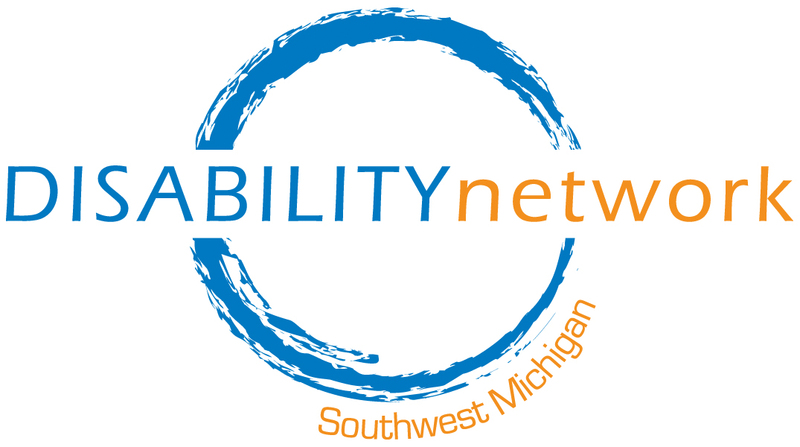 Disability Network Southwest Michigan encourages everyone to get out and exercise their right to vote. The primary vote works a bit differently than general elections. Voters are not casting their ballot to actually elect the President of the United States but to select a person to represent a particular political party in the general election in November. It’s a complicated system of state delegates and party conventions – the short explanation is that the primary process narrows the field to one candidate for each the Republican and the Democratic parties. When you arrive at the poles you will be asked if you want to vote in the Republican or Democratic primary and you will be given a ballot to choose a candidate for that party only. You can find more information about the Michigan Presidential Primary on the League of Woman Voters Michigan website (scroll down to “March 8 Presidential Primary”). If you are uncertain if you are registered to vote or where you go to vote, the State of Michigan provides this information on their website at www.michigan.gov/vote. From that website you can also download sample ballots to review prior to voting. All election locations are equipped with at least one AutoMARK voting machine which are specifically set up to accommodate a variety of disabilities. Anyone may use the AutoMARK machine, just ask one of the election officials at your voting location. This video demonstrates the use of the AutoMARK voting machine. If you need assistance completing your ballot –either using the AutoMARK or the conventional systems, you may bring an assistant with you or ask the election officials to assist you. If you have any questions about voting, contact our Information & Referral staff.